Some of these are questions that you’ll need to answer with the help of your real estate agent (yes, you should hire a Realtor). 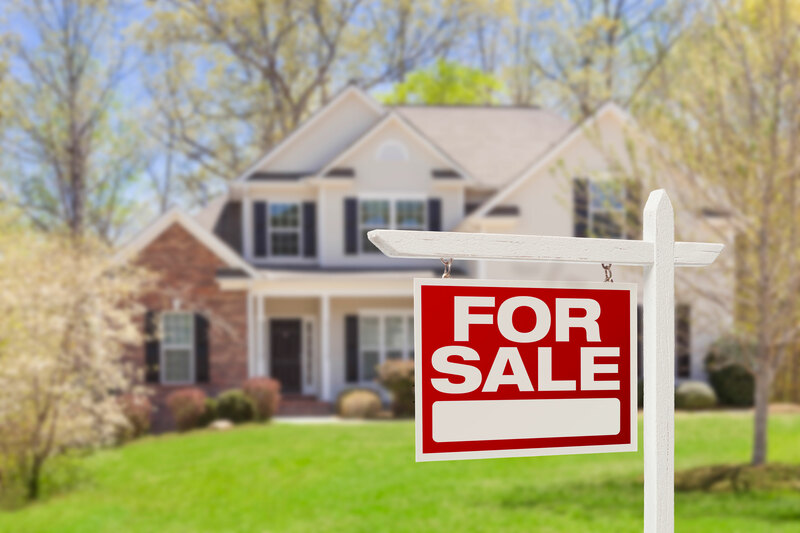 There’s one question in particular that every homeowner should consider when they decide that it’s time to move: when is the best time to list my home for sale? When it comes to selling a property, homeowners are looking for any advantage they can get. Sellers know that the longer a home is on the market, the less money they walk away with after the deal is closed. While a Realtor has experience setting a competitive price, can provide details on the state of the local market, and helping owners prepare to list a home, the question of timing is one that doesn’t have a clear-cut answer. Ask a real estate professional when the best time to list your house for sale is, and the answer will vary. 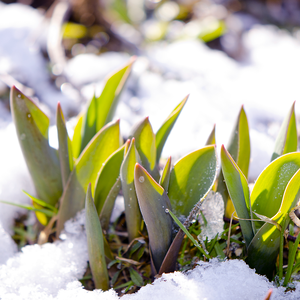 You’ve probably heard that early spring is the best time for listing, but there is more to selling your home than simply putting up the for sale sign as soon as the snow has melted. The best time to sell your home will vary based on the type of property you are selling, but many sellers agree that spring and early summer are the best times to list your home for one main reason: buyers are more eager to look for homes when the weather is warm. Traditionally, buyers emerge from their spending hibernation and begin the search for a new home in earnest during early spring. While this is still true for some, the flourishing spring market has started falling further into the year. In the past, late February was the most popular time for buyers to start searching, but in recent years, the period with the most buyer activity is early April. While the spring buying frenzy is good news for your listing, don’t forget that there are many other sellers hoping to take advantage of the warm weather. More competition on the market means that your home has to show well. Spring buyers are highly motivated – they’re eager to get out and enjoy the sun, they’ve got recent tax refunds ready to back up a down payment, and they are hoping to time their purchase for a summer possession date…. Compare this to buyers searching in the winter months, and you can see why listing in the spring is preferential to listing in the cold. More motivated buyers on the market is great news for sellers. When more buyers are interested in your home, the closing price can be closer to your original asking price – and in some cases, even more than what you asked for. So, if you’re strictly looking at buyer activity to gauge the best time to list your home, spring is the answer. Many experts and previous sellers recommend May. Buyers have cash they’re comfortable spending. The holiday credit card bills have been paid off, tax returns are filed, and buyers are in a great financial mood. A summer move-in is convenient. The kids will be on summer break, vacation days are stored up, and new owners won’t have to worry about hauling the sofa through a snowbank. Inspections are much easier in the spring. A thorough inspection on the roof, yard, and foundation is a lot easier if there isn’t a pile of snow in the way. Many professionals and previous sellers agree that May is the best month to list your home for sale, but what do you do if you’ve missed that listing window? Do you unpack the boxes, send a sheepish email to your Realtor, and try again next year? Does this mean that May is the only time I should list my home? Of course not! Just because other sellers have success in May doesn’t mean you have to list at the same time. If you aren’t able to take advantage of the spring rush, fall is the next best time to sell your home. Many buyers have the back-to-school mentality and are highly motivated to find a property, close the deal, and move in before the snow falls. If you live in a condo or townhome, any time of year is a good one for you to sell. Multi-family units sell well in all seasons. Buyers searching for a multi-family home are usually more concerned with amenities such as underground parking, nearby recreation facilities, and shopping options than they are with the timing of their move. It goes to show that it isn’t just seasons that you should take into account when selling your home – the type of property you are offering is important too. Many Realtors will agree that the best time to sell your home is when you are ready. The bottom line is that there really isn’t a time of year that you must list your home. 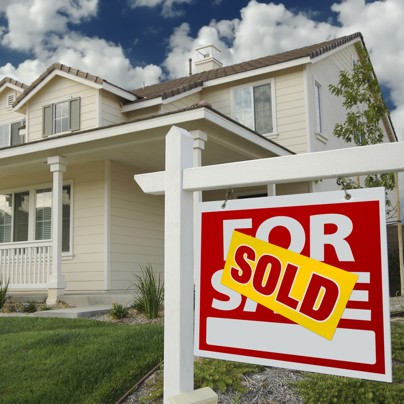 There are many other factors that must be taken into account before you get your home ready for showing, put up the “For Sale” sign and wait for the offers to roll in… If you aren’t ready to begin the home selling process in May, spring, fall, or any other day of the year, then don’t. Ultimately, every time of year has its pros and cons for listings. For example, December is usually a slow month for sellers as the holiday season raises credit card debt and creates a general busy-ness that leaves little time for house hunting. On the other hand, listing your home around the holiday season could guarantee that you’ll have less competition… Every season has its perks, and people are looking to buy homes year-round. Winter, spring, fall, or summer – buyers are always looking for a home. While the data shows that May is a great time to list your house for sale, the best time to take the plunge is when you are ready.